Elaborate, bespoke “family” treehouses are a growing trend in many gardens both in the UK and across Europe. 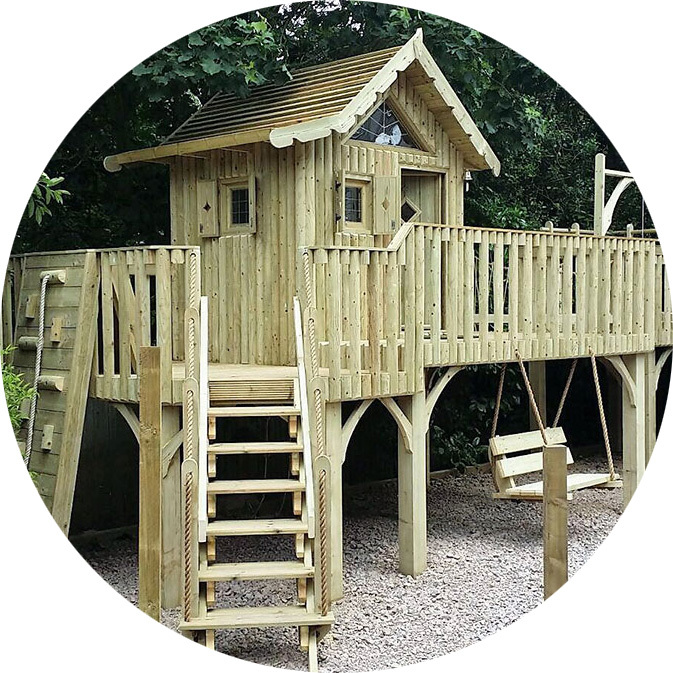 Cheeky Monkey is a treehouse design and build consultancy company that creates luxurious, bespoke treehouses for children and adults. Our team of craftsmen are immensely talented with 15 years of luxury treehouse building experience. We’re passionate about bringing your unique visions to life and about making children (and adults) smile. Every child dreams of the ultimate treehouse, where they can look out over the garden with a bow and arrow and spy on unassuming adults. A treehouse with a rope bridge and ladder, a castle turret, platforms on different levels, windows with flower boxes, a pirate flag, a secret hatch, a fireman’s pole, a bucket on a pulley, swings and slides, maybe a zip wire, real beds inside, a table and chairs…the possibilities are endless Cheeky Monkey can make those possibilities a reality. We believe it's important to visit the site of your treehouse to understand your requirements. We work together, discussing ideas and suggesting suitable materials. We will also take you through groundworks, feature and accessory options with you. The Cheeky Monkey treehouse design team create a hand-drawn 3D design so you can visualise your perfect treehouse. We design everything from the outside in with side and top elevation plans drawn too if required for planning purposes. Only the best will do for our treehouse builds. 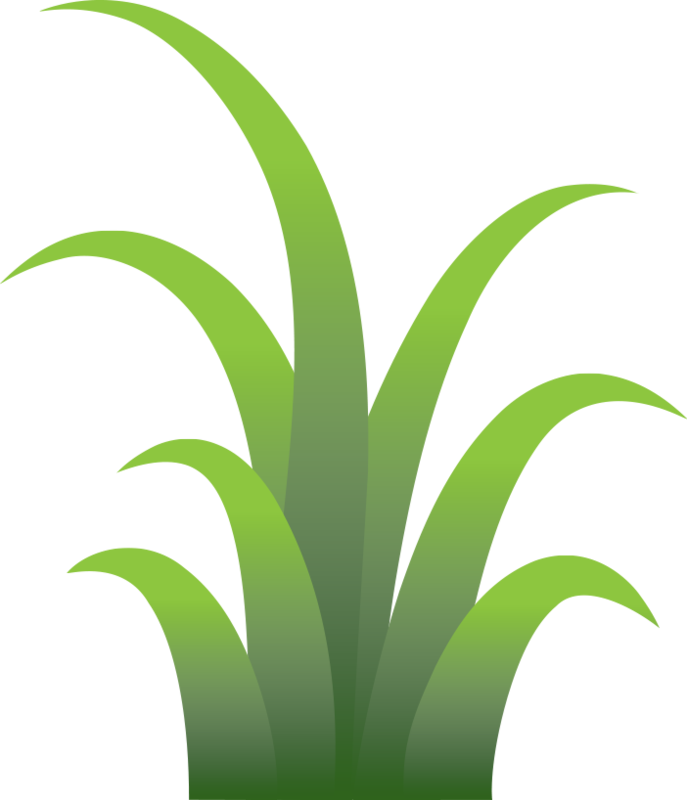 Our environmental ethos means we like to use sustainable, energy efficient resources where possible that blend seemlessly with the environment surrounding your new build. Our expert craftsmen get to work constructing your treehouse build with passion and precision. Every feature is a focal point and we ensure all of our bespoke treehouses are built to last. Why choose Cheeky Monkey for your bespoke treehouse? Cheeky Monkey designs and constructs luxury treehouse accommodation and bespoke timber buildings across the UK, Europe and Middle East, from individual units to large eco-projects. We offer a truly bespoke treehouse design service. Designs can be as daring or conventional as you wish. Taking careful note of your treehouse vision, we match it with extraordinary accessories and craftsmanship. Our designers and treehouse builders have over 15 years professional experience. Our team is warm, friendly and dedicated to providing you with an outstanding treehouse service from the get go. All Cheeky Monkey treehouses meet European Safety Standards and are planned with meticulous attention to detail. Our team select only the best materials for your treehouse build so you can be sure it will stand the test of time. We offer a truly bespoke and outstanding service, incorporating all your personal specifications. Our team is professional, friendly and really passionate about treehouses. We visit you on-site, discuss your vision, suggest materials and accessories, create hand drawn sketches and computer-generated 3D images, and construct your luxury treehouse with the greatest craftsmanship and attention to detail. Who said treehouses are just for children? Everyone should have one! Whether it’s a princess castle for your 5-year-old, a fort for a teenager or a peaceful hideaway for yourself, Cheeky Monkey treehouses are built to last and can be used by all the family for years to come, keeping you all young at heart. You don't need a tree to have a treehouse! We are not all fortunate enough to have a beautiful oak tree in the ideal location, with branches perfectly positioned to construct a treehouse on. Cheeky Monkey can build your treehouse anywhere – in and around tree branches or on an open lawn, in a field or by a river…wherever you would like the focal point to be. If you don’t have any big trees, we can construct an amazing timber building high up on stilts, and then landscape greenery and shrubs around it to provide a backdrop and privacy. All of our treehouses meet European Safety Standards and are planned with meticulous precision. We put safety and build quality first, ensuring your treehouse is not only beautiful, but robust, secure, weatherproof and built to a very high standard. We use the finest quality materials and carry out safety checks at every stage of the construction process, confidently offering a 10-year guarantee on all builds. Do you have a particular theme in mind, such as pirate ship, princess castle, zoo, Harry Potter, fairies, fort? Our friendly team are ready and waiting to discuss your bespoke treehouse project!